A group of twenty participants from San Pedro are now properly trained in basic first aid. The training took place on Tuesday, August 28th at the Fido’s Courtyard and was organized by the San Pedro Branch of the National Emergency Management Organization (NEMO) and facilitated by the Belize Red Cross. The one day training was primarily for preschool teachers but had one member from a local commercial airline in attendance as well. According to the local NEMO Coordinator in San Pedro, Jeromey Timrose Augustine, the training was organized following a request by the teachers. “We received a request to coordinate the training in an effort to have teachers versed in community first aid so that they can be better able to deal with emergencies at their school,” explained Augustine. 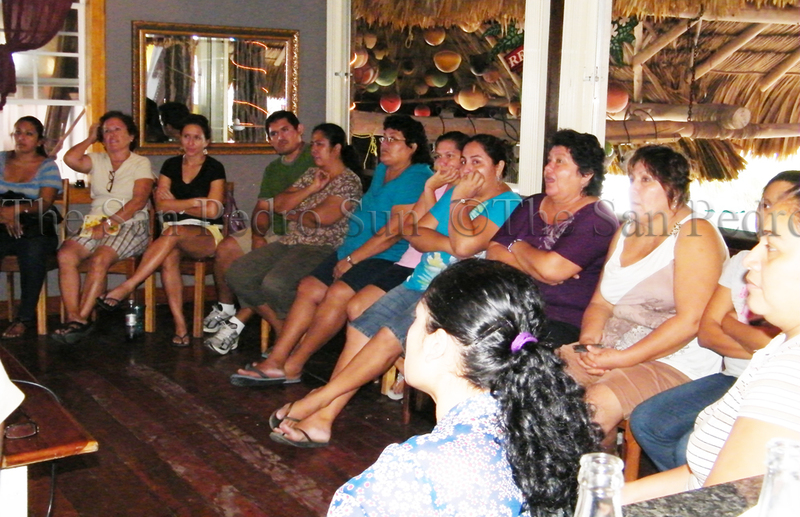 Teachers from all preschools in Ambergris Caye were invited to be a part of the training. The training was led by Winnie Parchue and Christbert Berry of the Belize Red Cross society. 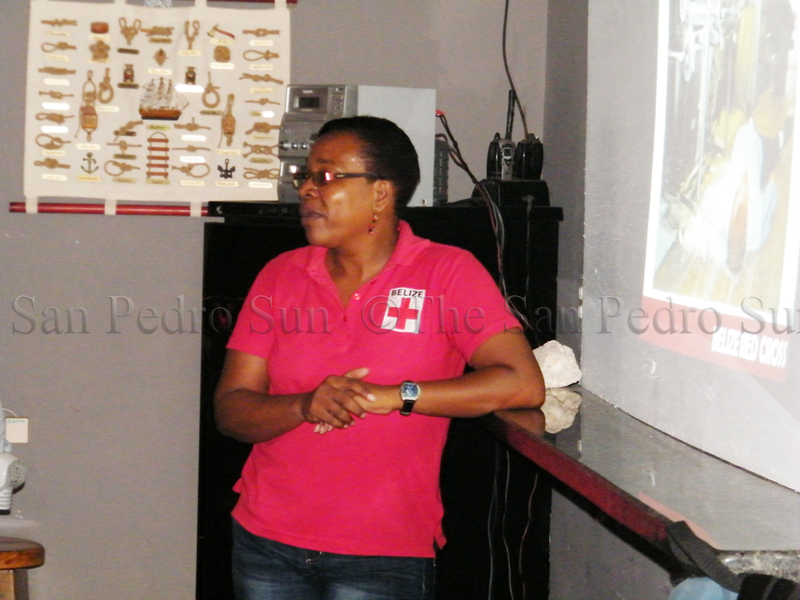 Speaking to The San Pedro Sun, First Aid Coordinator for the Belize Red Cross Winnie Parchue explained that, “The community first aid training is part of the disaster risk response project that is currently being implemented in the San Pedro Town area. This training will help teachers develop ways to deal with a medical emergency at school.” The participants received training on how to deal with scenarios such as unconsciousness, performing Cardiopulmonary resuscitation (CPR), choking, controlling bleeding and how to deal with broken bones. “We came up with the topics by first looking at who the teachers are dealing with and the areas in which we offer training are related to scenarios that they could encounter on a regular basis. So what we did is to teach them the skills that are required for them to deal with these emergencies,” explained Parchue. Because a medical emergency does not give any warning, Parchue said that it is very important for teachers to have the skills to deal with it at school. According to Parchue, the one day training that ran from 9AM to 3PM was well-received and teachers were able to relate to some of the topics discussed from daily experiences at school. The Community First Aid training is only one of many offered by the Belize Red Cross countrywide. At the end of the training each teacher was presented with a certificate of participation.